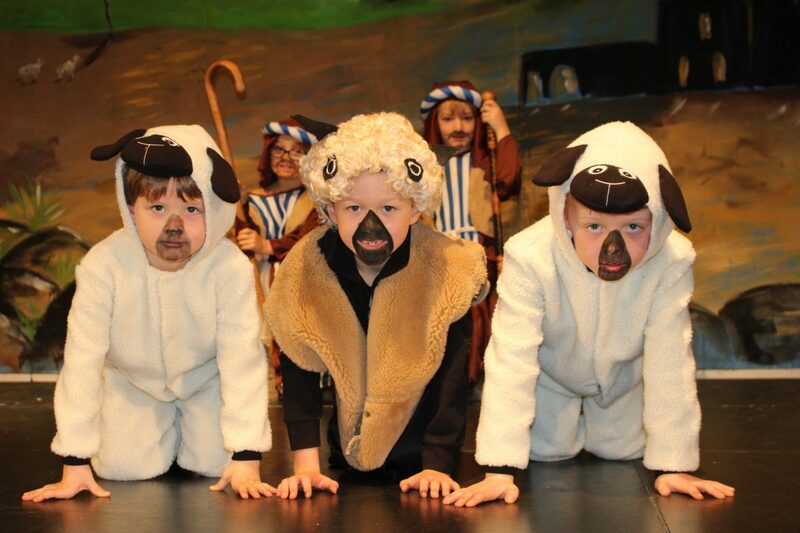 We are so proud of our Pre-Prep children who starred in a brilliant Christmas production of Hey Ewe! this week – with some hilarious performances. Well done to you all, and well done to all staff involved. Encore!